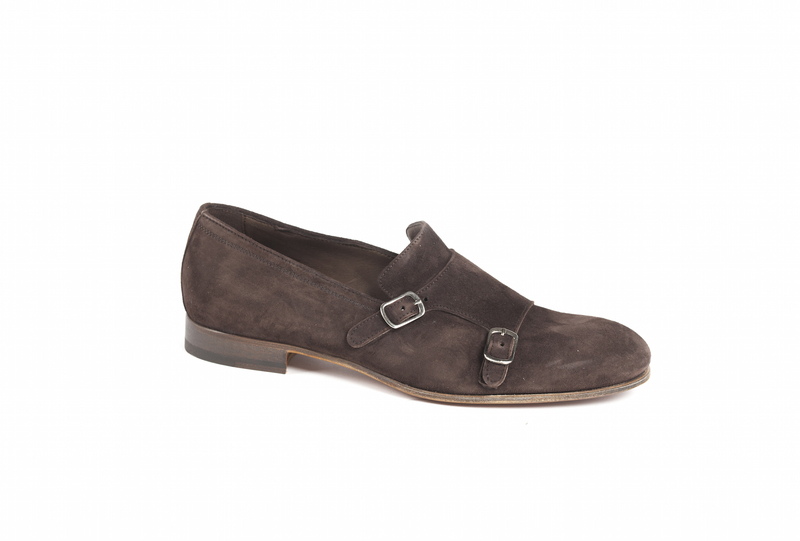 Monkstrap in dark brown suede and leather sole. 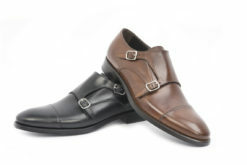 SKU: Bensonj-705 Category: Dual Buckle Tag: Double buckle Brands: Benson. 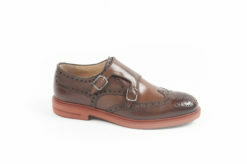 Monkstrap in leather with brogue and vibram sole. 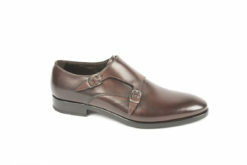 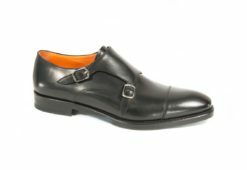 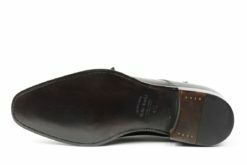 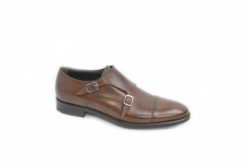 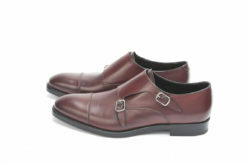 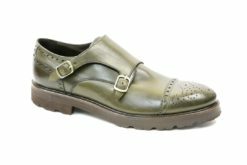 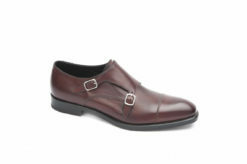 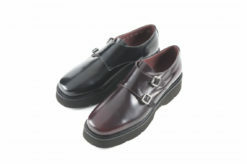 Monkstrap in leather without toe cap. 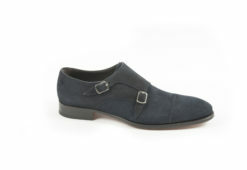 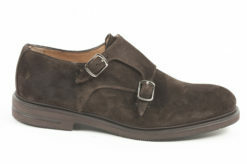 Monkstrap in suede with leather sole. 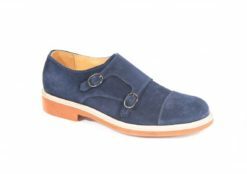 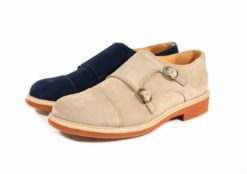 Monkstrap portion club suede with rubber sole. 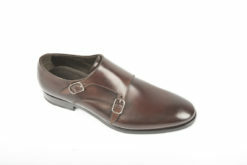 Monkstrap in leather gold Brothers with rubber sole. 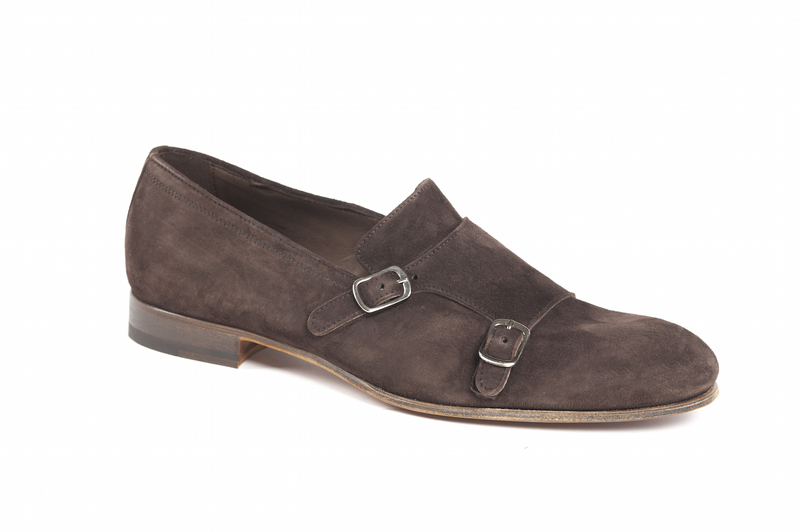 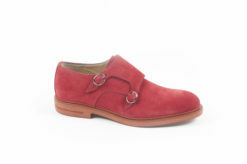 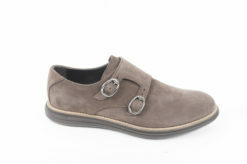 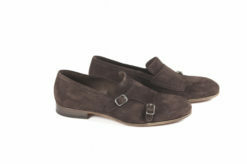 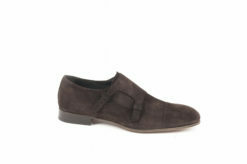 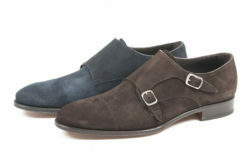 Monkstrap in suede with elastic. 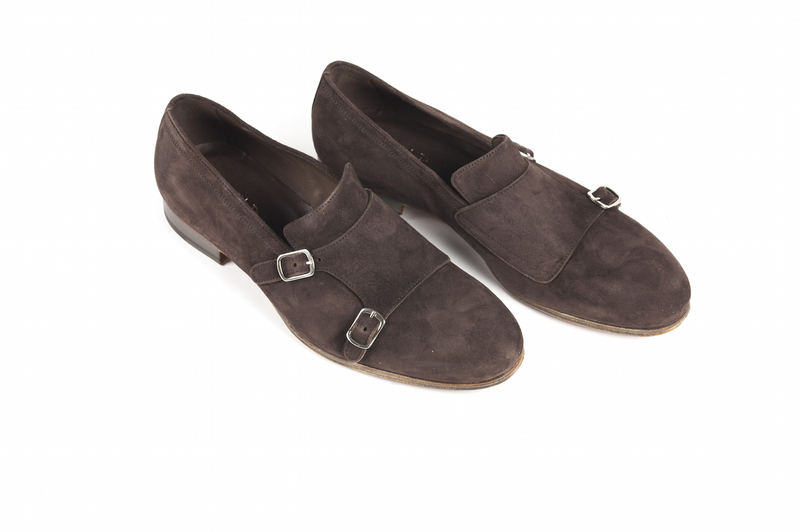 Monkstrap in suede with micro sole.